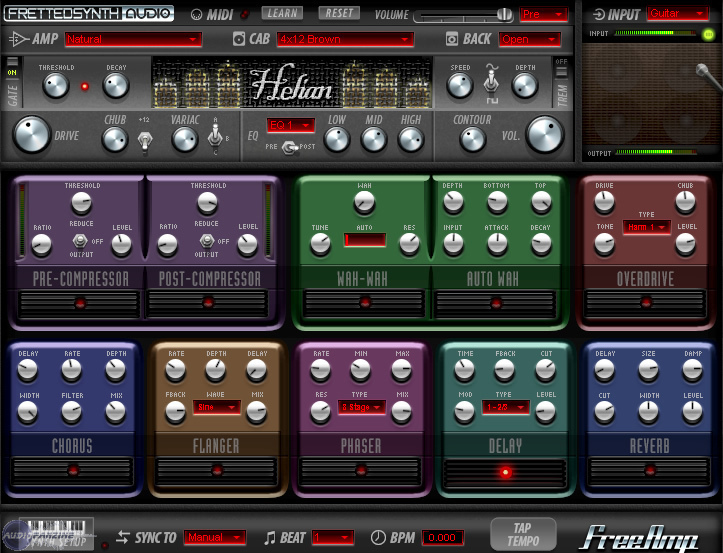 Free Amp 2 [Freeware], Software Amp Simulator from Fretted Synth Audio. 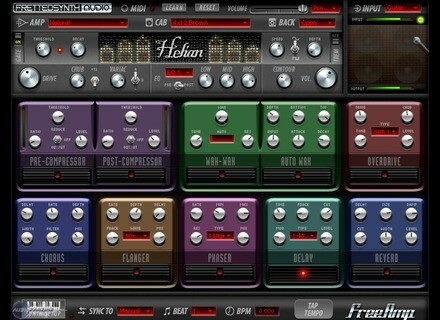 Fretted Synth has re-released Free Amp 2 (and updated it to v2.5). After receiving several email requests for Free Amp 2, Fretted Synth says it revisited FA2 and "found it to be a quite different sounding amp from the latest version of Free Amp 3." They say they found "much more color in its tone compared to Free Amp but very useful." Provided a much larger frequency range. Added a three band parametric equalizer. Changed Hp, LP in the synth to a HiLo shelf Eq. MusicWorks Interactive Finale 2008-2009 Tutorial DVD The Finale 2008-2009 Tutorial DVD is a video presentation developed for the beginner and the intermediate Finale Notation Software user. Ifoundasound LiveProfessor Alpha 3 Ifoundasound has released Alpha 3 of LiveProfessor. Arturia Minimoog V 2 Available Arturia has announced that version 2.0 of minimoog V is now shipping.